(Merrell, London & New York 2008). 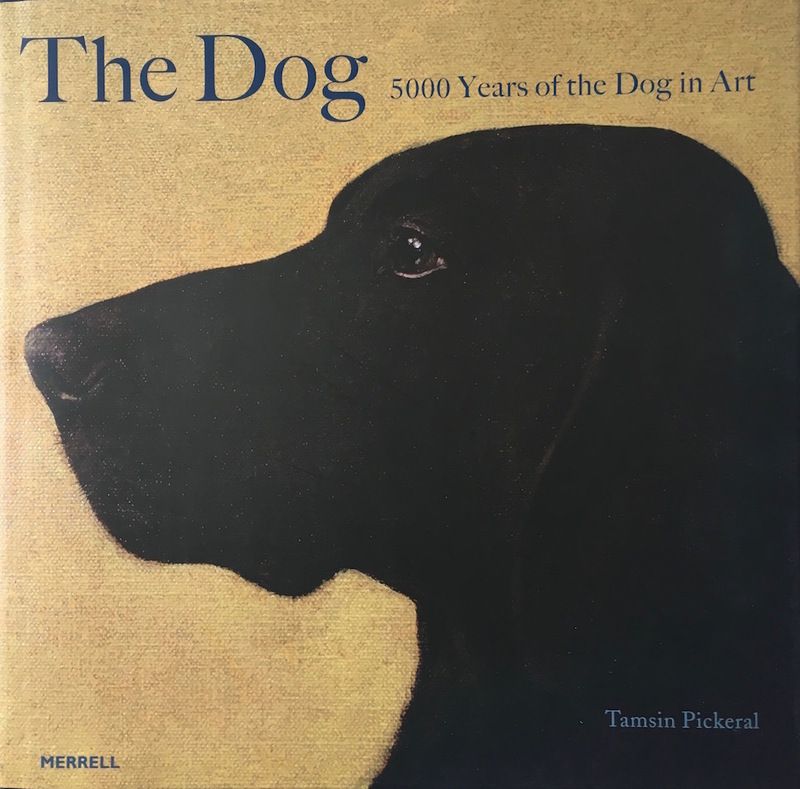 Art historian Tamsin Pickeral chose Chris Gollon’s painting ‘Anubis & Charon’ for the The Mythical Dog section of this excellent book. Having discovered his work for this book, she was so taken with Chris Gollon’s imagery, she decided to write his biography Humanity in Art in 2010. For more than 5,000 years, artists have created an extraordinary array of captivating images of the dog the animal that has enjoyed the closest and most intriguing relationship with man. This beautiful book is lavishly illustrated with works from all over the world, ranging from the earliest African rock paintings to the groundbreaking work of contemporary artists such as Chris Gollon. It explores the various roles the dog has played in both art and society, including its depiction as a symbol of fidelity and romantic love; as a prized possession, vaunting its owner’s power and wealth; as a treasured and loyal pet; as a mythological being, mysteriously travelling between the lands of the living and the dead; as a religious image of purity, or dissolution; and as an indispensable working and hunting companion. A vividly written text is accompanied by colour images, featuring many different breeds, that capture the soulful, beguiling and dynamic character of man’s best friend in its diverse incarnations, from protector to predator, dark force to deity.